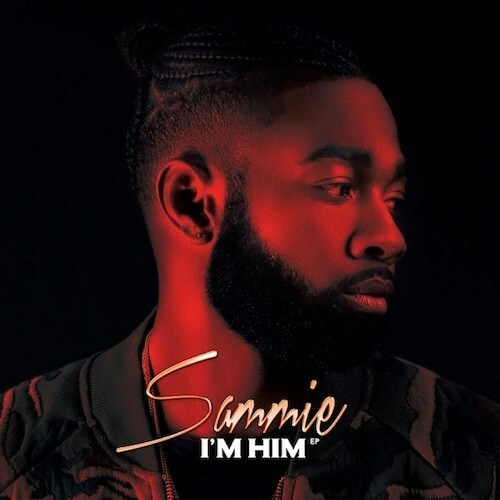 Following a single by the same name earlier this Summer, r&b singer Sammie releases a new EP called “I’m Him”. Years after being a childhood star and music sensation from a young age, Sammie has transitioned into a more grown style of r&b, and it’s on full display here. The new EP is Sammie’s first project since the release of the mixtape “31872.0” on his birthday earlier this year. Late last year, he released the free album called “Indigo”. Each of the releases come after a time when he’d changed his stage name to Leigh Bush a few years back. 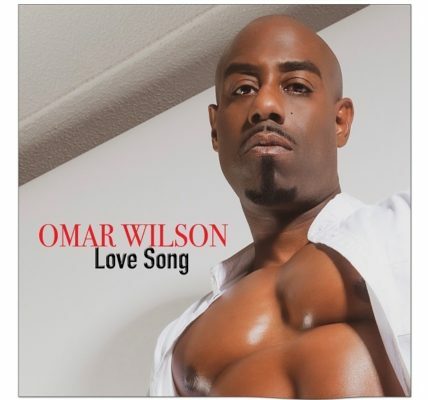 Now back as Sammie, he continues to release music as an independent artist. 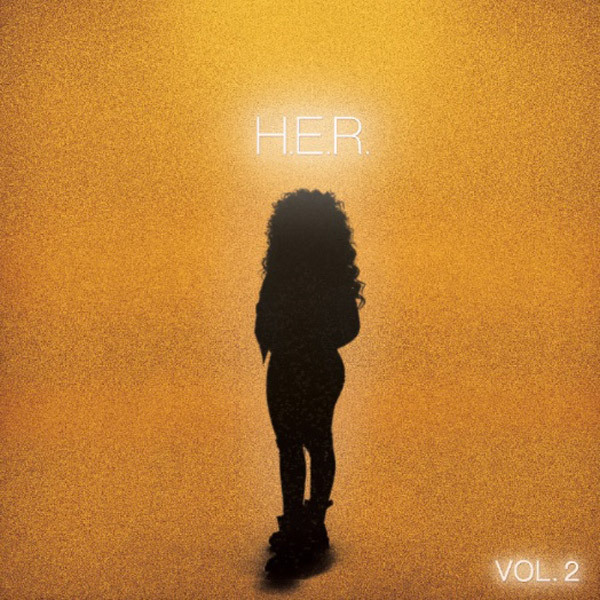 Enjoy the new project “I’m Him”, which is available on iTunes now.